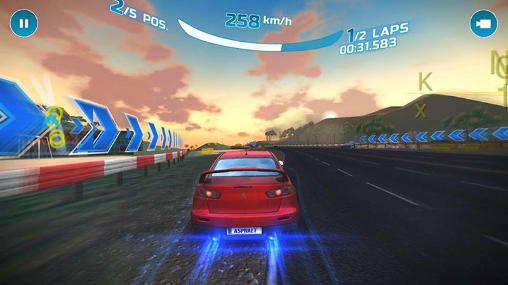 Here comes yet another wonderful update for our most addictive endless runner game. In the World Tour saga, the Subway Surfers are in Arabia locating somewhere in the Middle East, with its new updated version released today Subway Surfers v1.51.1 Arabia. We have yet again come up with the modded apk of the subway surfers Arabia loaded with unlimited coins and Keys, that will help you getting the best boosted start of the new game. With the help of these coins you can fully upgrade your character by unlocking the features in the game. 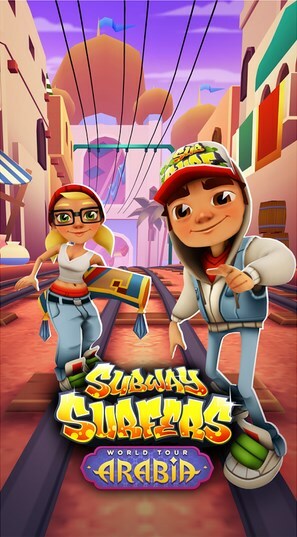 While the keys will help you play the game infinitely whenever your character get caught or smashed by the train you can use these keys to recovering it and continue your run in this latest apk app of the Subway Surfers v1.51.1 Mod Apk. Once again we will say Sit Back and Relax !!! You must have more than 9,999,999 Coins and 9,999,999 Keys. For exact figures read above. 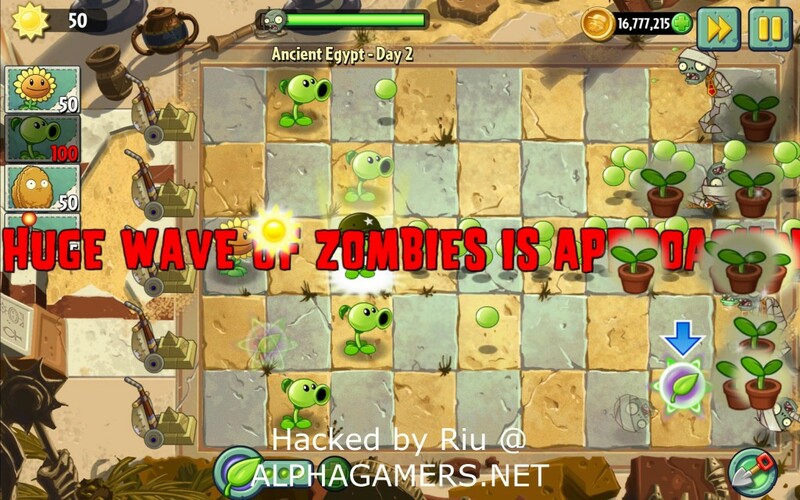 To download the Modded Subway Surfers Arabia Hack file Click On the Links below. The modded *.Apk file is 37.74 MB in size so better try WiFi or free internet! The links given below are ad.fly links. Direct link in comment section.